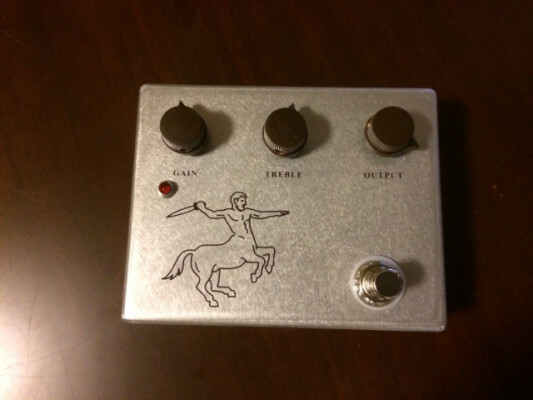 He fabricado este pedal mediante materiales y esquema muy fieles al original. Cuando lo encendí y lo probé realmente me quedé fascinado. 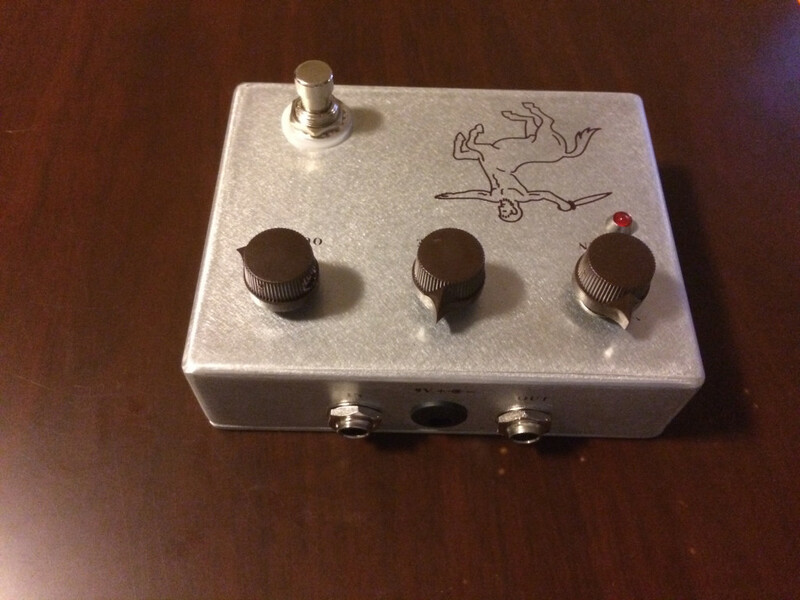 I have manufactured this pedal through materials and scheme very faithful to the original. When I turned it on and tried it, I was really fascinated.